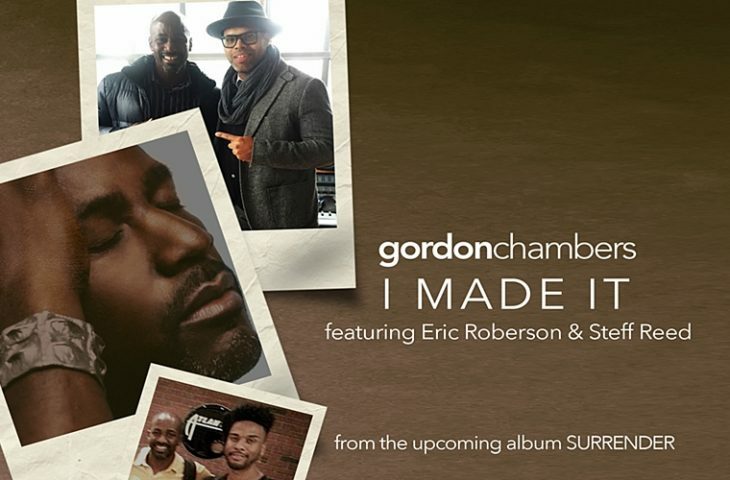 Grammy Award winning Singer / songwriter Gordon Chambers returns with his new single “I Made it” featuring Eric Roberson. 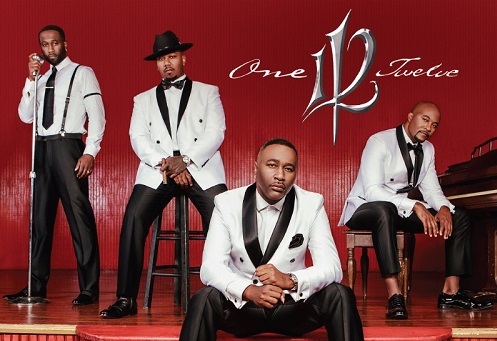 The song is Chambers’ first new single in over five years, and it was produced by Steff Reed. 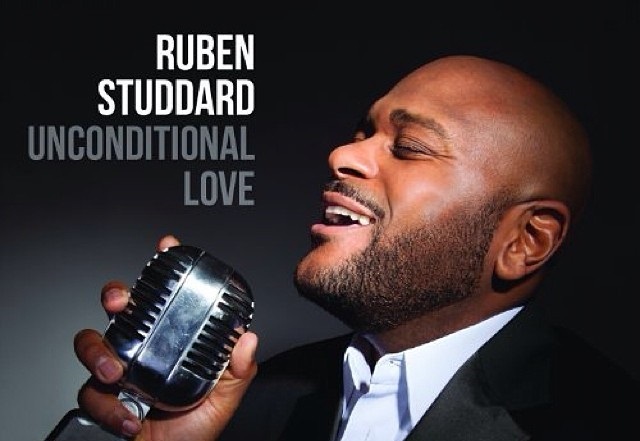 The song is the first release from his upcoming fourth album “Surrender” set to release in January 2017. 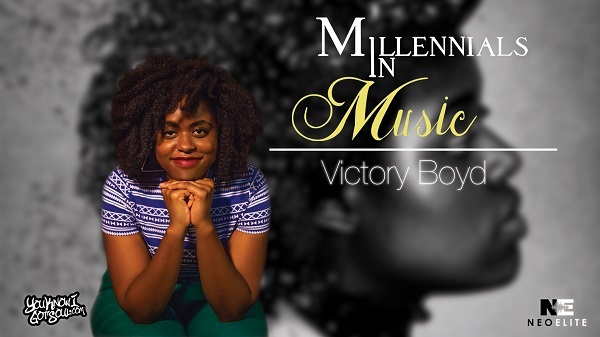 The song and the video capture the resilience of Gordon Chambers, who as depicted in the video nearly lost it all after a fire took down his house in Brooklyn. 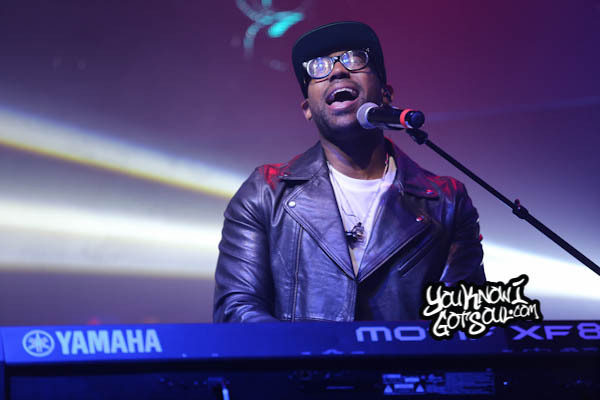 After years of writing for a bevy of stars from Anita Baker to Brandy to Beyonce to Gladys Knight and more, Chambers introduced the world to himself as a solo artist back in 2005 with his debut album.